On June 18, 2004, an unusual new landmark was unveiled at CERN, the European Center for Research in Particle Physics in Geneva — a 2m tall statue of the Indian deity Shiva Nataraja, the Lord of Dance. The statue, symbolizing Shiva’s cosmic dance of creation and destruction, was given to CERN by the Indian government to celebrate the research center’s long association with India. 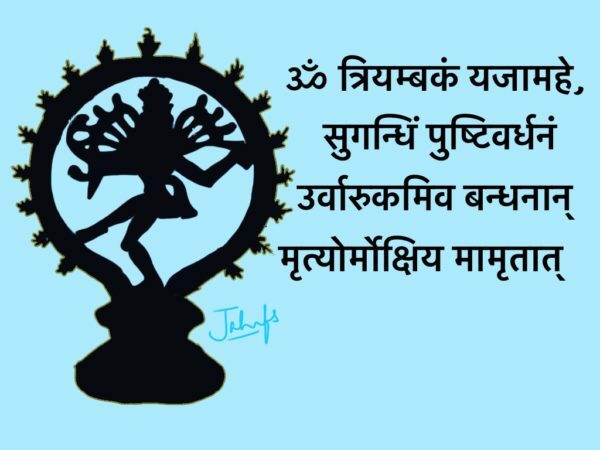 In choosing the image of Shiva Nataraja, the Indian government acknowledged the profound significance of the metaphor of Shiva’s dance for the cosmic dance of subatomic particles, which is observed and analyzed by CERN’s physicists. The parallel between Shiva’s dance and the dance of subatomic particles was first discussed by Fritjof Capra in an article titled “The Dance of Shiva: The Hindu View of Matter in the Light of Modern Physics,” published in Main Currents in Modern Thought in 1972. Shiva’s cosmic dance then became a central metaphor in Capra’s international bestseller The Tao of Physics, first published in 1975 and still in print in over 40 editions around the world.